Administrative district (distrito) in southern Portugal, named after its capital. It lies between Spain and the Atlantic Ocean and is north of the Algarve. Before 1833 it had been the south of Alentejo province. 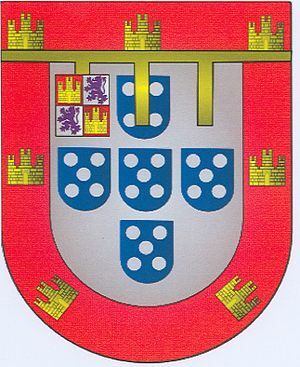 Some of the Portuguese princes held the title of Duke of Beja. This entry was posted in Portugal, Spain and tagged Alentejo, Algarve, Atlantic Ocean, distrito, Duke of Beja. Bookmark the permalink.